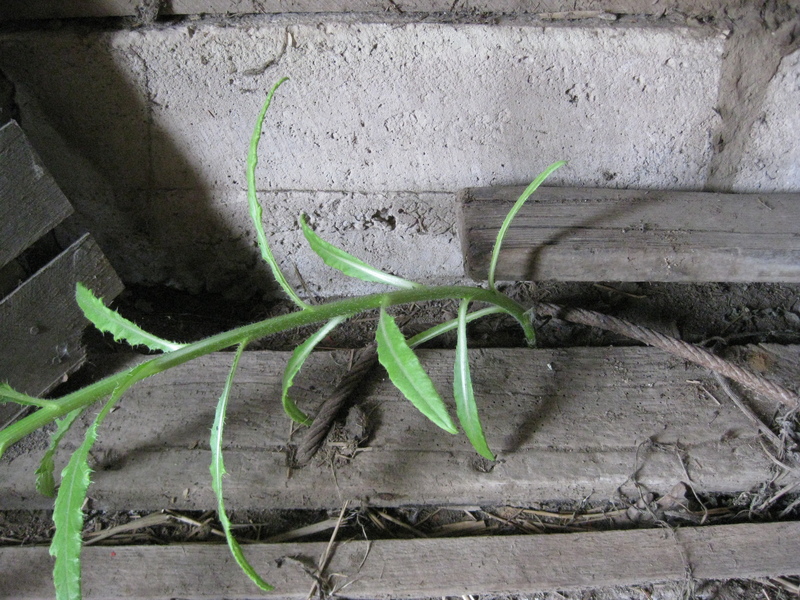 This entry was posted on Thursday, July 7th, 2011 at 12:02 pm and is filed under Curious weeds. You can follow any responses to this entry through the RSS 2.0 feed. You can leave a response, or trackback from your own site. 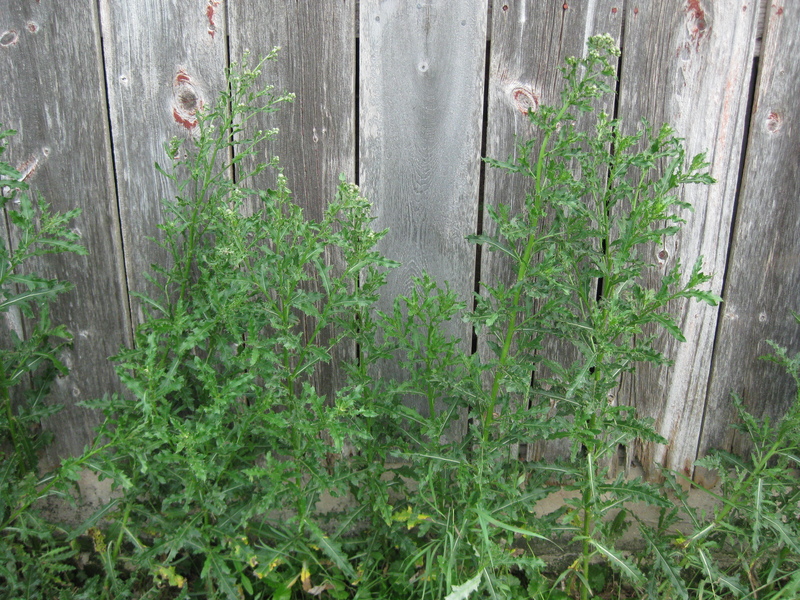 Are those the same thistles that are spreading all over Southern California? Or had begun to, by the time we moved away about 15 years ago . . .
Ozymandias of the Dunes, sounds like? I wish farmers could grow hemp, industrial hemp [no THC] for clothing, paper, hemp oil. We’re behind the times when it comes to growing a plant that needs no pesticides, herbicides, instecticides because it is a weed. Do you have any lambs quarters you can send me?? Freeze it and send along? eheh…well, maybe just send it?? Yes, it’s us against nature — a constant battle. I fight the weeds everyday just on our little half acre with vegetable garden and perennial flowers and trees and grass. It’s lovely but wow, the weed would love to swallow it up. I’m fighting wild buckthorn, too — another noxious weed — but really, is it easy enough to kill? It wants to defeat me. I won’t let it. Smiled at the poem — I read that one in high school, too. And let me just say: I think Citygirlfriend is very lucky to have found you. And you are lucky to have found her and her sons. Don’t give up on the marriage when it gets tricky — hang in there for 5, 7, 10, 15, 25 years…. there are ups and downs and hills and valleys. Stay. Thanks Kristin for the link. Yes, Kathy Voth and her system of training animals to eat weeds is fascinating. I would like to do this, but it’s down a ways on my list.